Highlights of the re-opening will include a re-enactment of the original opening parade of 17th June 1907 with veteran cars, displays and demonstrations of surviving Brooklands racing cars and motorcycles, and taxying runs by some of the Museum’s historic aircraft. One of the main elements of the Aircraft Factory Project has been the dismantling of the WWII Aircraft Hangar which was built on the Finishing Straight in 1940. This is currently being restored in South Wales and will return early in 2017 to be re-assembled in a new location in front of the recently completed Flight Shed, alongside the Finishing Straight and next to the London Bus Museum. The Hangar slab has been removed to reveal the original Finishing Straight which will be reunited with the other surviving sections to restore the pre-war view from the Banking and the Clubhouse, something that has not been seen since the Track closed to the public in 1939. The well-established format of three separate competitive events of the Double Twelve continues with a sprint, driving tests and concours d’élégance held over two days, with aggregate scores from any two going towards overall Double Twelve awards. With the special interest in this extraordinary milestone in Brooklands’ already incredible history, the quality of entries is expected to be high. 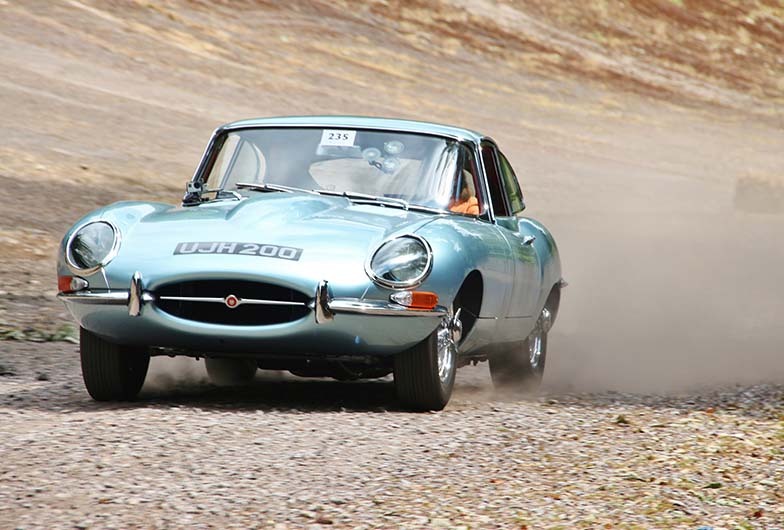 Added to this line-up will be the very popular Test Hill Challenge as well as the chance to see the Museum’s collections of vintage cars, aircraft and vehicles. The site will be filled with Car Club displays, demonstrations and trade stands alongside additional catering, live music and plenty to keep families entertained. Details of entries and Classes will be announced soon. This year, the Festival has secured a Media Partnership with Motor Sport Magazine who will be attending the event on both days.